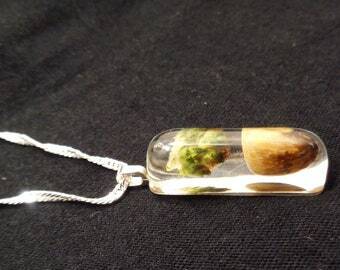 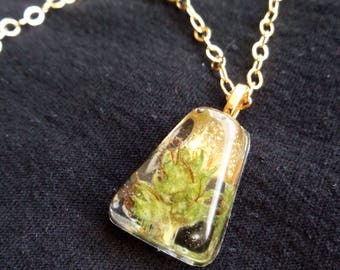 Perfect Valentine's gift for yourself or a Loved one. 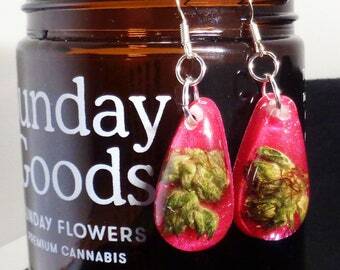 Show a tasteful love for this beautiful flower. 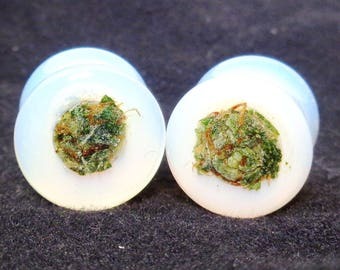 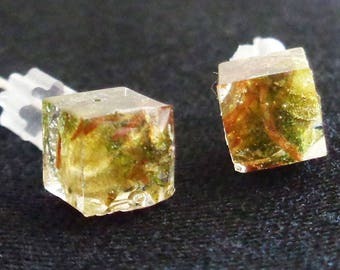 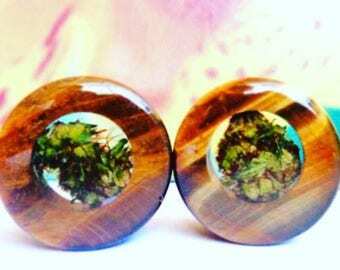 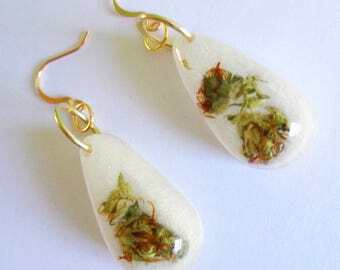 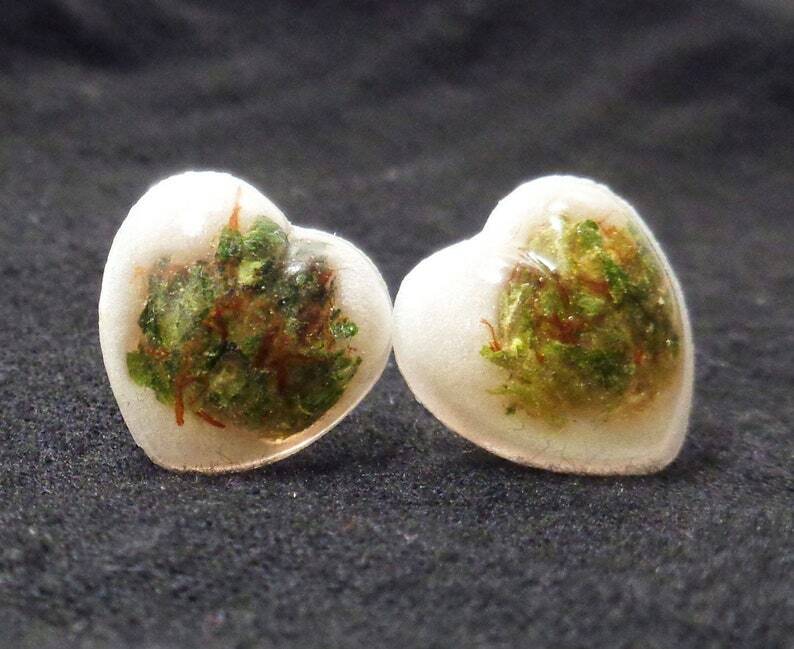 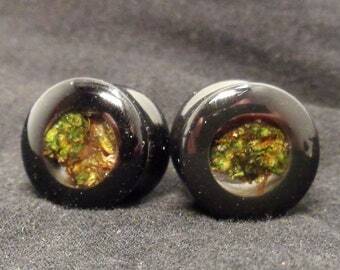 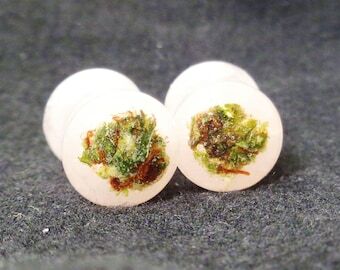 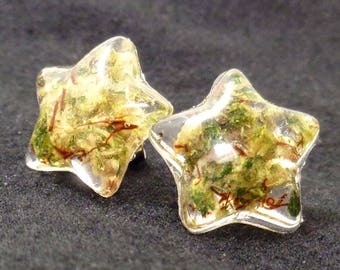 Heart shaped cannabis filled studs fit perfectly on your ear. 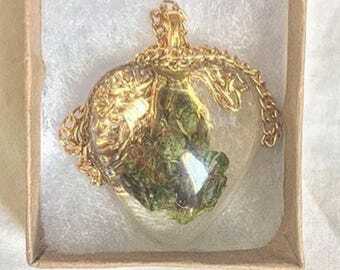 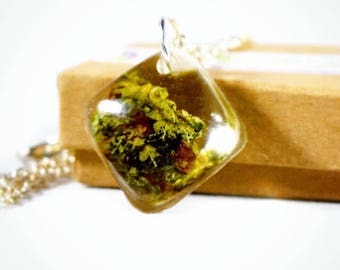 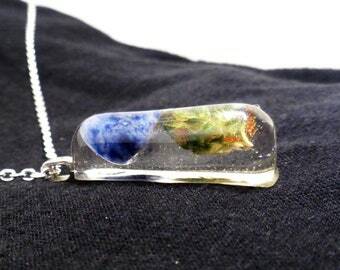 Looking for a Heart Pendant?